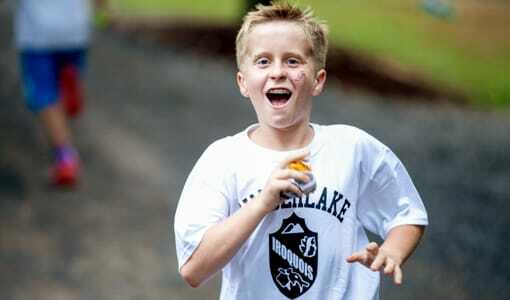 Would you like to give your son memories to last a lifetime this summer? 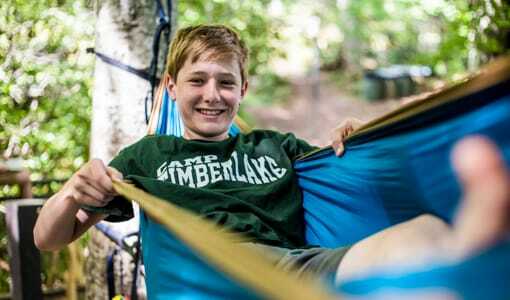 Then consider allowing him to spend his summer at Camp Timberlake located in the mountains of beautiful Buncombe County, North Carolina. 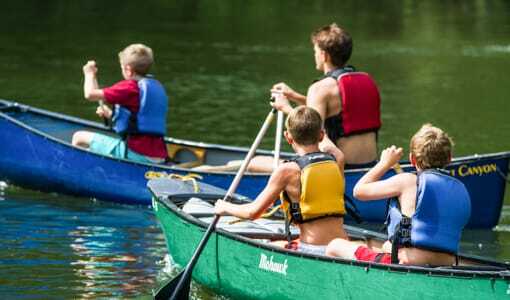 Camp Timberlake is the best summer camp for boys looking to have a summer filled with fun, adventure, new friends, and happy memories. 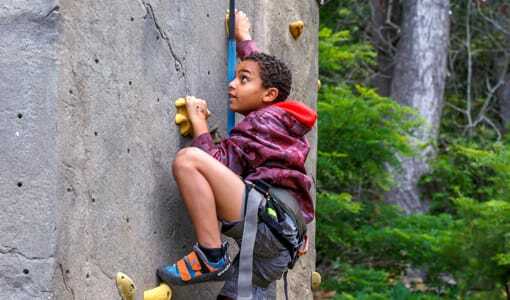 Here at Camp Timberlake for boys in 1st-11th grade, we believe in designing our programs and activities to meet the individual needs of each one of our campers and we offer the best selection of programs for boys of all ages and interests. 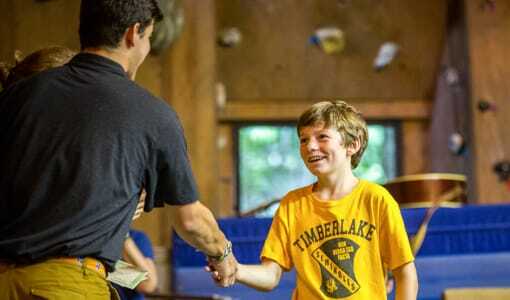 Camp Timberlake is absolutely the best summer camp for boys, allow for your son to see for himself why Camp Timberlake is the perfect place to be this summer! 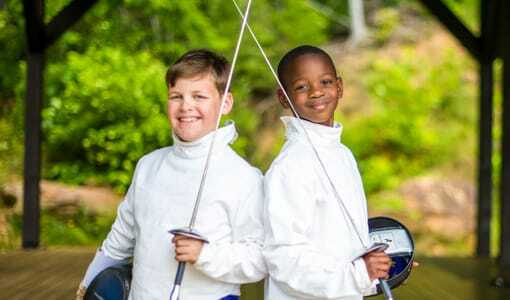 For more information on why Camp Timberlake in North Carolina is the BEST summer camp for boys, contact us today at: (828)-669-8766 or visit our website! We look forward to seeing you this summer!